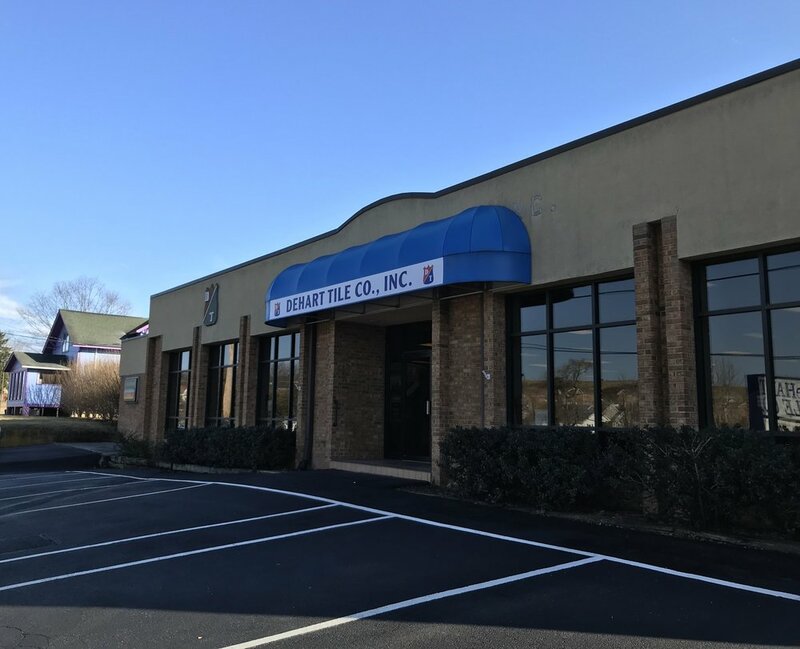 DEHART TILE is the New River Valley’s premier tile and flooring company. 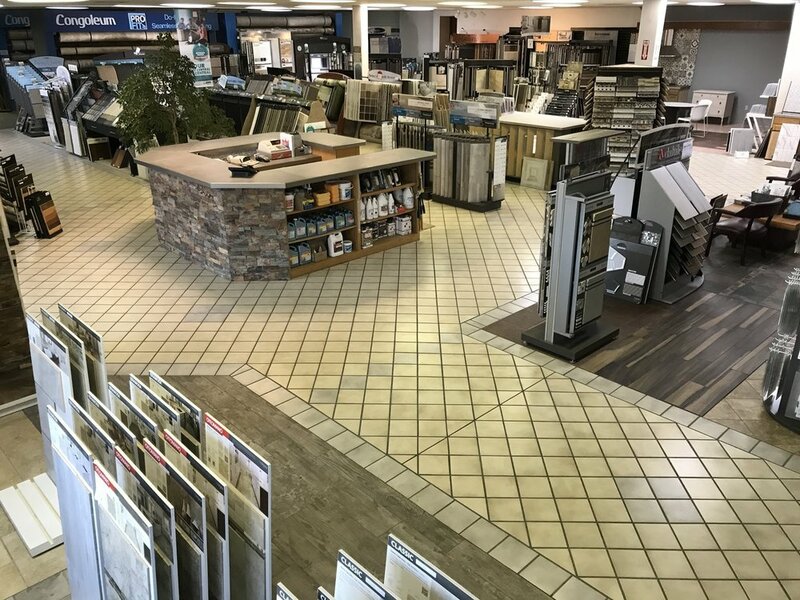 With a 55-year legacy in the community, we have the experience to guide you through any tile or flooring project from start to finish. 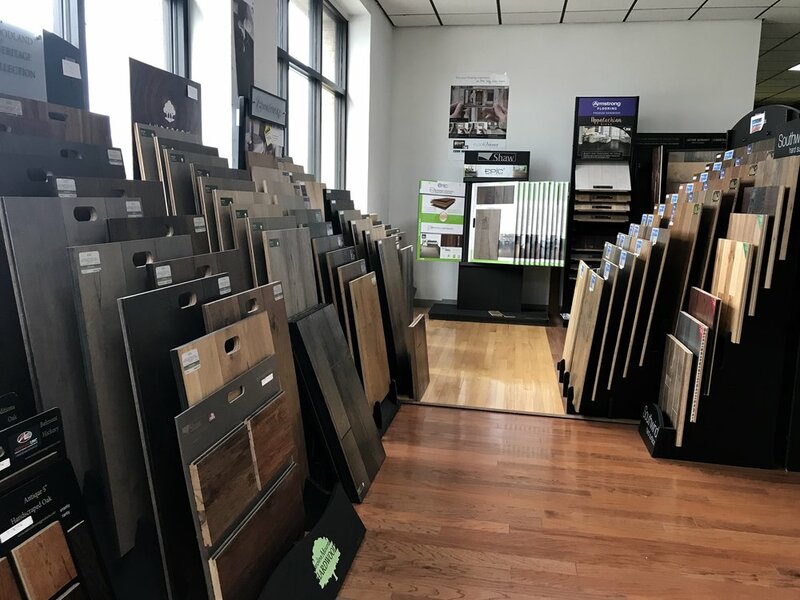 Our spacious showroom houses thousands of samples featuring tile, natural stone, hardwood, luxury vinyl, laminate and carpet. 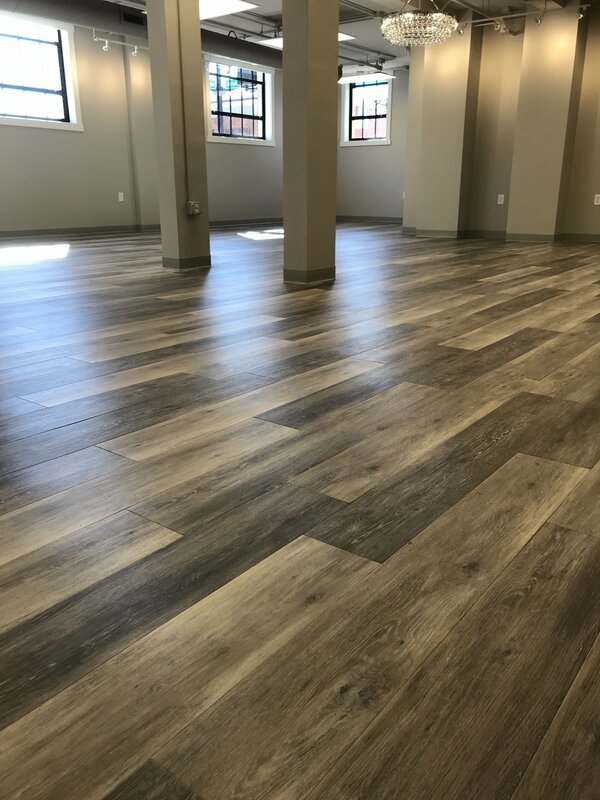 From remodeling to new construction projects, we’re the region’s top choice for tile and flooring. 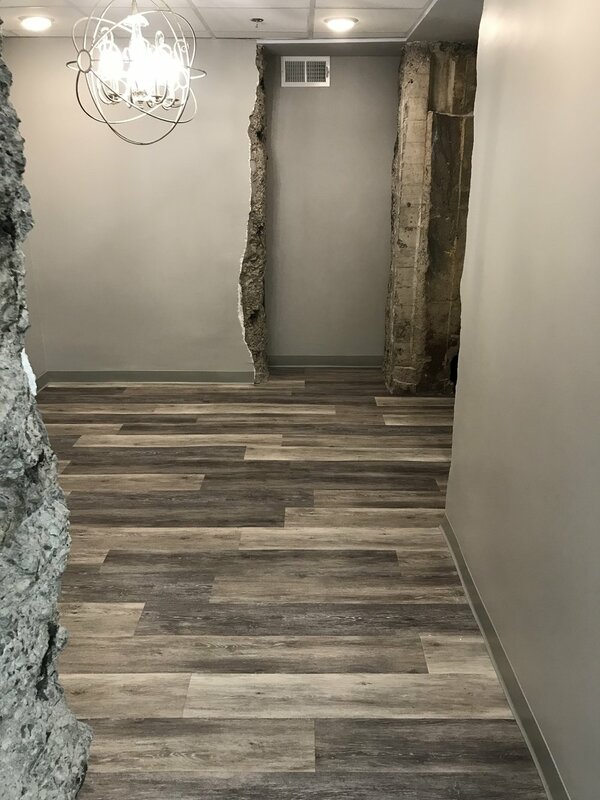 At DEHART TILE, we provide professionally-installed tile, natural stone, hardwood, carpet and luxury vinyl floor coverings for residential and commercial properties, no matter the size of your project. 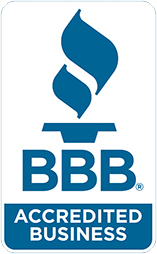 We provide guidance for all your tile and flooring needs. 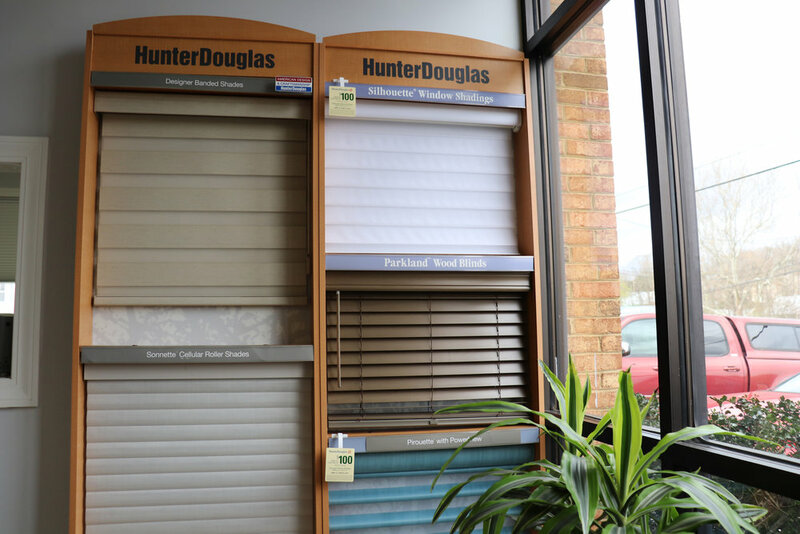 Whether you’re a general contractor looking for subcontracting help, a home or business owner looking for tile or flooring installation, or a dedicated do-it-yourselfer, we have you covered! 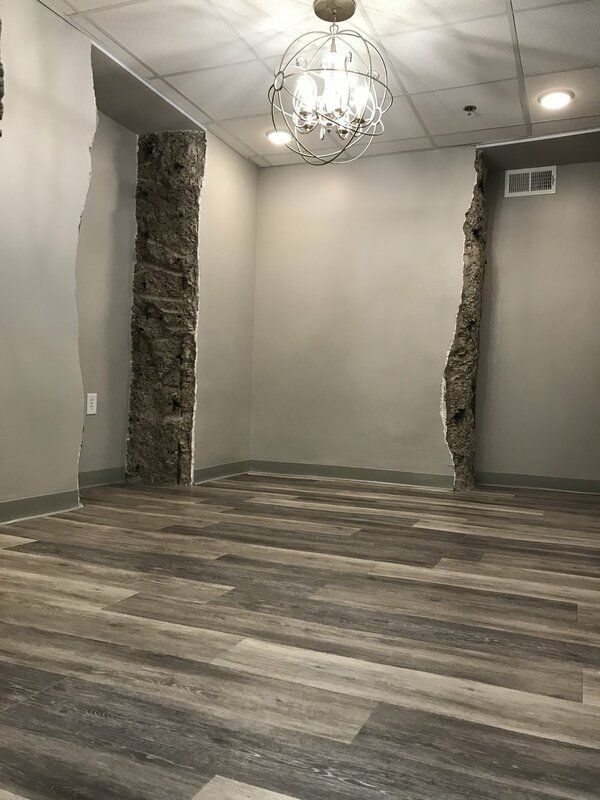 We supply only the best, expertly-selected materials for all your remodeling and construction needs. Congratulations to Sugar Magnolia on their new space downtown Blacksburg! 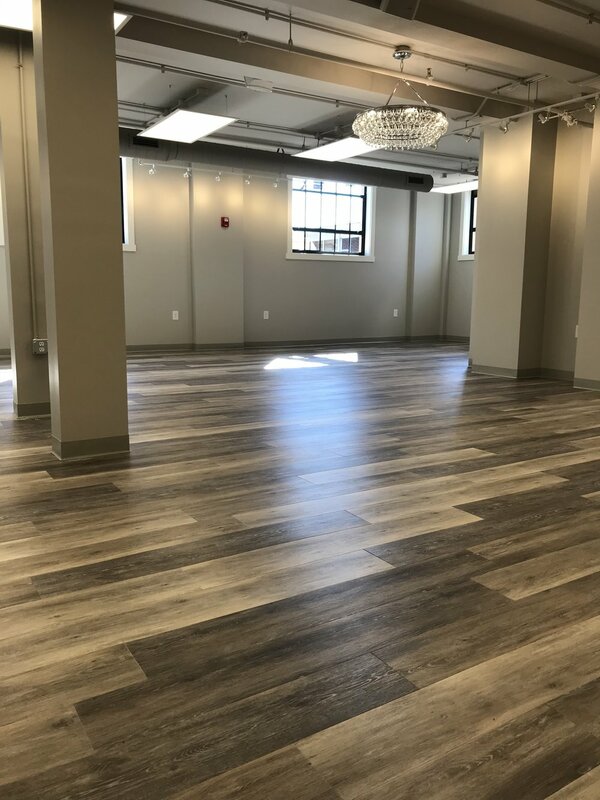 We are proud to have provided the beautiful new flooring. 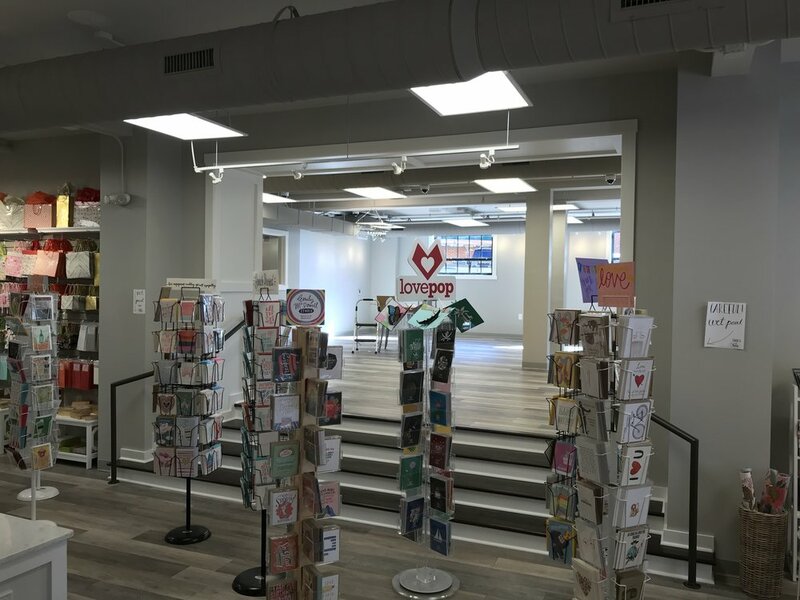 Check out their new space! We appreciate our booth visitors at the 2018 New River Valley Home Builders Association Home Expo!